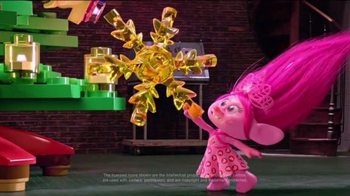 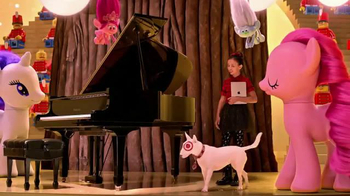 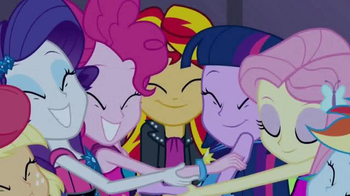 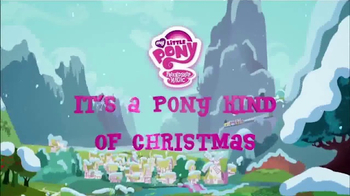 Products: My Little Pony My Little Pony: Friendship is Magic "It's A Pony Kind of Christmas"
"It's a Pony Kind of Christmas" is a holiday album based on the show "My Little Pony: Friendship is Magic." 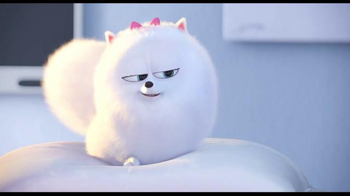 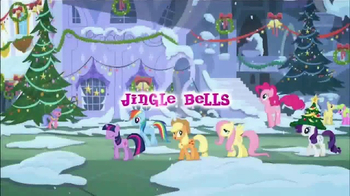 The album includes original holiday-themed songs and new versions of traditional Christmas songs like "Jingle Bells." 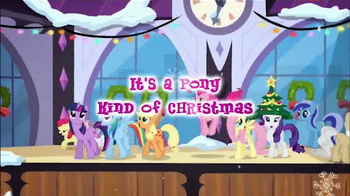 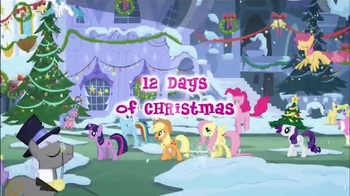 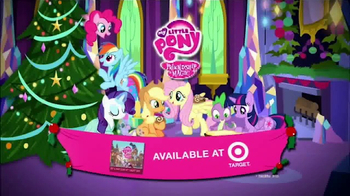 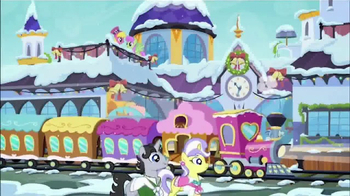 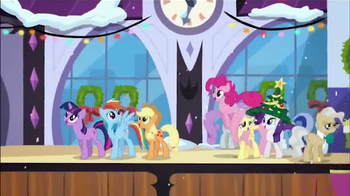 My Little Pony My Little Pony: Friendship is Magic "It's A Pony Kind of Christmas"